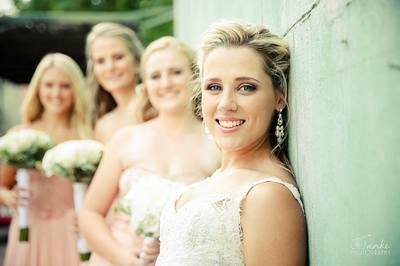 A wedding is your very own very special time to celebrate a milestone event in your life marked by beautiful visuals that will help you recall and relive every magical moment long into your old age. The institution of marriage and classic cars have something profound in common – they’ve both been around for a long time. So, it is fitting that you should make your way to this important milestone in style. Rover P4 90 1956 Model with chauffeur (Professional Driving Permit) for all your events. ​​Dirk has played many solos and has won a number of prestigious competitions. He has played in the “Worlds @ Glasgow Greens” in Scotland, and all over Europe too. Kick Bang! 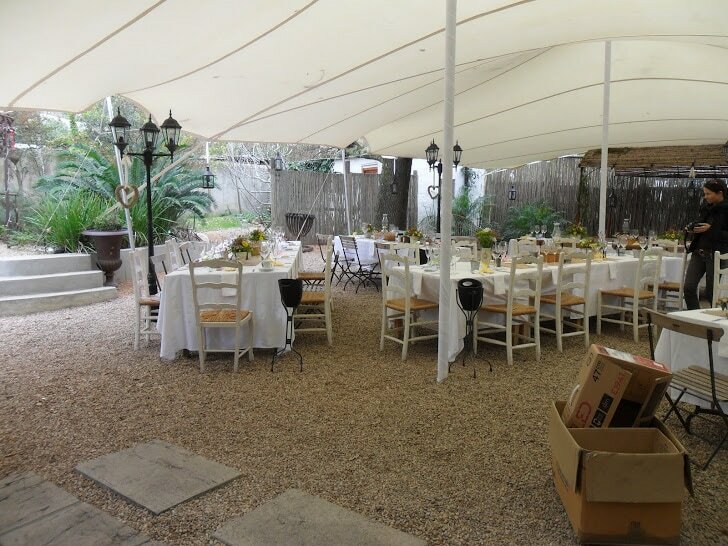 Omnific Activities offers an all round event service. 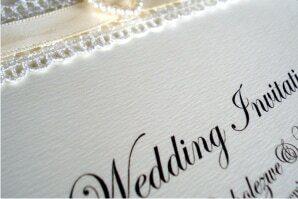 We can plan, coordinate and style your wedding (or any other party). We specialise in unique, hand made decorations but can also manage all the hiring and set up you might need taken care of for your big day. We believe in details and pride ourselves on the feelings evoked by our events. Other services we can offer include flowers, DJ and sound set up, lighting and Front of House management. 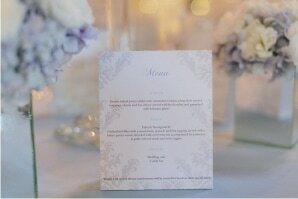 Floral Affairs creates enchanting floral décor that never fails to capture the dreams of each client. With years of experience in working with cultivated and wild flowers, our designs are always aesthetically pleasing. Our love for flowers, natural inspiration and all things beautiful is evident in everything that we do. Each creation becomes yet another perfectly executed, exquisitely designed work of art that is sure to delight. Specialising in floral art and décor for all occasions across the Winelands and Cape Town area, it is Floral Affairs’ pleasure and pride to capture the essence of your look through our originality and impeccable attention to detail. Michelle Smith started floral designing as a passion project and creative outlet. "My family have always loved flowers, and I grew up being surrounded by gorgeous gardens". What started out as creating the bouquets for her best friend's big day, quickly turned into Weekly Bunches for private clients in the Riebeek Valley. 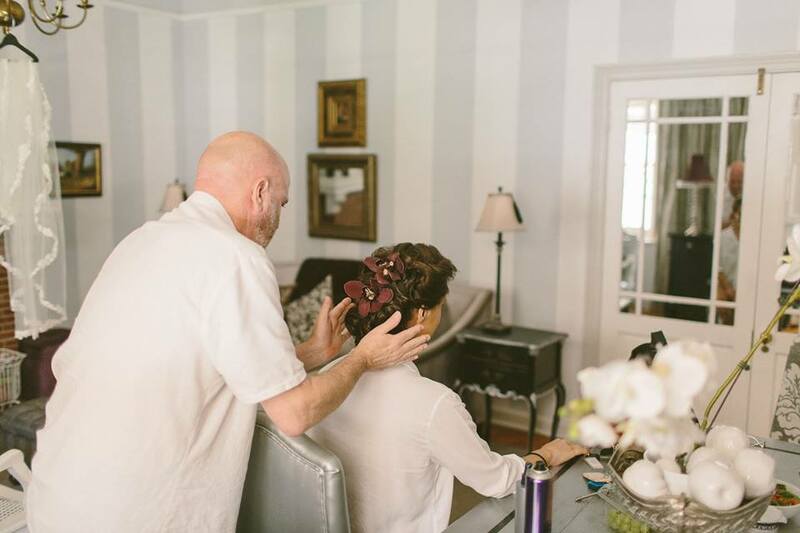 After the very first wedding, she was in love, and Floral Design was created. 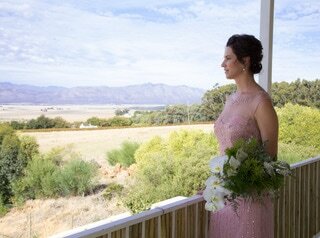 She enjoys working with blooms that are in season and vegetation from the venue and surrounds where possible. Her work has been described as classic with an eclectic twist and she likes to include a few unexpected elements. She can include installations, table and other décor upon request. There is no bigger joy than to be able to give a woman the gift of silent confidence in her outward looks on her special day. You can see it in the way she moves. Beauty always shines a light from the inside and I try and reflect that inner beauty through the art of Make-up with special techniques. My biggest reward is always the end result. That moment when you stand back and know that the woman in front of you is going to leave her audience breathless. It is my aim to complete that picture with the stroke of the Make-up brush. The face is my canvas. My work my passion. 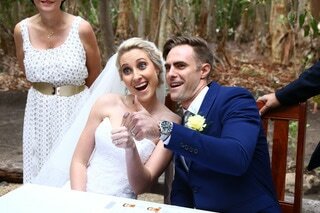 And always I strive to be professional in my approach to my client on her special day. It is all about her. 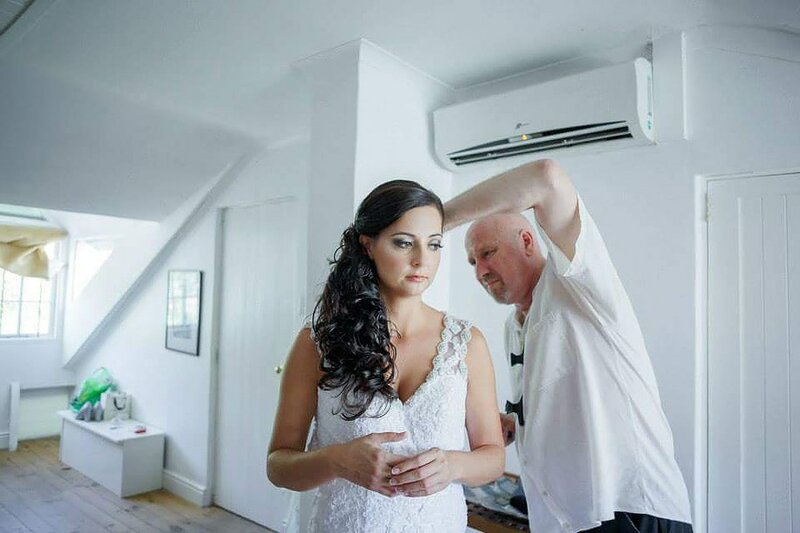 ​​Marsell Bester is a qualified Beautician (Isa Carstens) with years of experience, both in South Africa and overseas. Marsell has completed a make-up and hair course presented by Alicia Buckle. 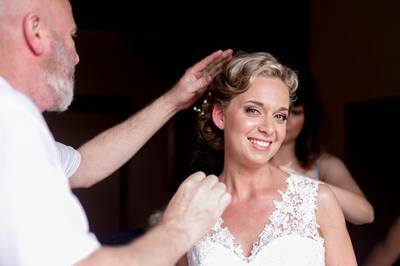 Brides to be will be transformed into a princess for their special day. 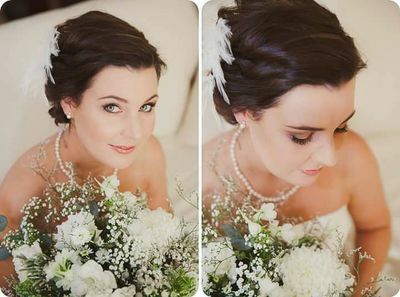 Make-up and hair can also be done for bridesmaids and mothers. 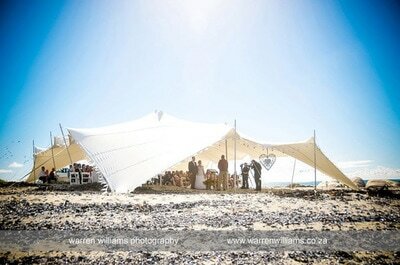 Marsell is available to travel to wedding venues if necessary. We also have a Bridal Suite and additional accommodation for 2 more people available. ​​Specialising in Bridal hair and make up, we can help make your special day, that must more memorable. 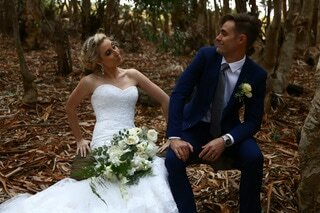 Added to that, our back garden is the perfect place for relaxing and taking wedding photos. 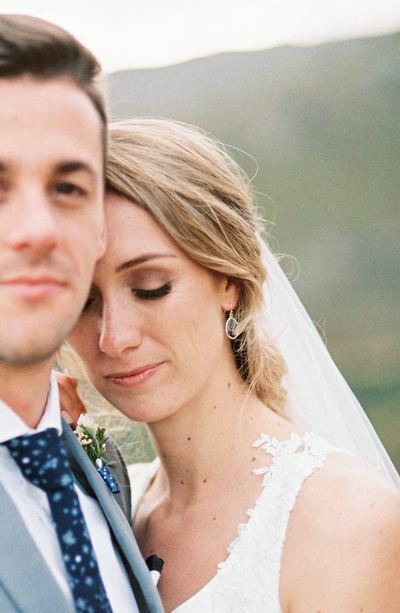 ​​Maree lives in the beautiful Swartland region of South Africa – with her husband and 3 kids, 2 dogs, 1 horse and a few pigs. 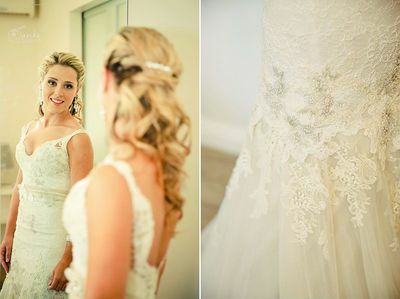 Suzanne is a local photographer in the Riebeek Valley. 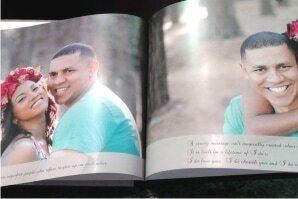 She is an experienced wedding photographer, and loves all kinds of photography. Life has steered her in various photographic directions, but she enjoys photographing nature, especially landscapes and wildlife. She is involved in lots of commercial photography & event photography, and loves capturing the beautiful moments only a wedding can bring. ​​White is generally considered being the base ingredient to a graceful, elegant and enchanting ambience. Our décor team can use lighting as a means to bring warmth or even to accentuate the external light which is reflected away from the tent bringing, greater comfort to your guests on a warm day and brightening the ambience in the evening. 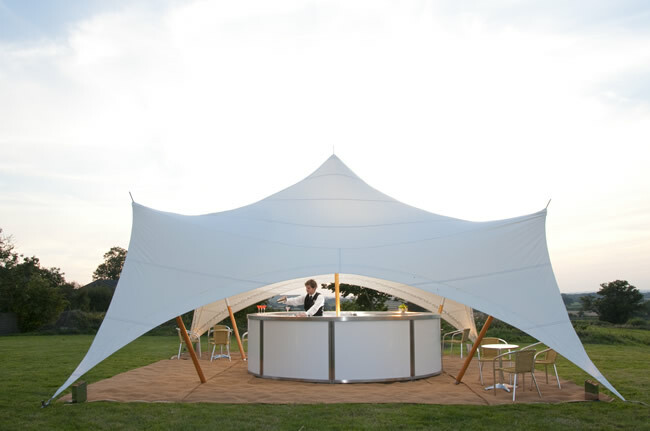 Our affordable tents are suitable for all sorts of events, from weddings, stylish parties, garden tea's and intimate affairs to mega festivals. They remain 100% waterproof, and are versatile enough to provide a unique and comfortable experience for everyone.